Milford Planning, is excited to be key member of the project team recently appointed to deliver the Townsville 2020 - Castle Hill Masterplan. Townsville City Council’s ‘Townsville 2020’, is a masterplan that sets a clear vision for the city, and consists of a number of proposed projects that have the potential to transform the city. The Townsville City Council has awarded the tender for the Townsville 2020 - Castle Hill Masterplan to a project team that is a partnership between two dynamic and emerging local firms – Milford Planning and Counterpoint Architecture. As a team, we aim to deliver a creative, ambitious (but achievable), robust, competitive, commercial and professional vision and concept plan for Castle Hill, that can be realised over the next few years. 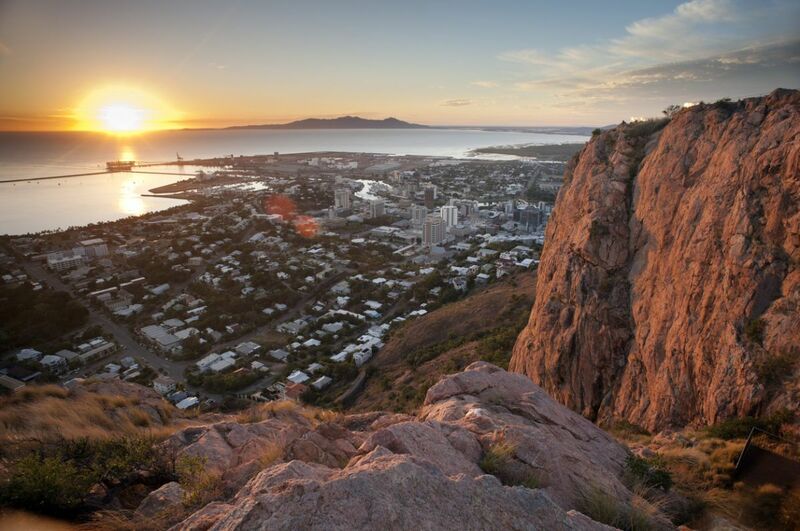 Castle Hill is one of the most visited spots in Townsville, and understandable so, given the amazing panoramic views across the city, Magnetic Island, and Cleveland Bay. With great activation potential, Castle Hill presents an opportunity for public recreation and adventure tourism hub with national draw. Realising the ‘latent’ value in this iconic landmark – in a way that it celebrates its historic, scenic and cultural values – is a unique and terrific opportunity for the city. It was the focal point of a settlement known as Castletown, until the settlement name was changed to Townsville in 1865. During World War ll, Castle Hill was used as a communications and observation post by the ‘5th Australian Division’, and their observation post remains. It is one of the most distinctive natural features on the Queensland coast. There is no doubting that this project is an exciting opportunity to uncover the hidden value Castle Hill holds for Townsville.